We have said goodbye to the snow and welcomed some slightly warmer weather. The environment has changed dramatically in one week and we are now starting to see the first signs that spring is on its way. 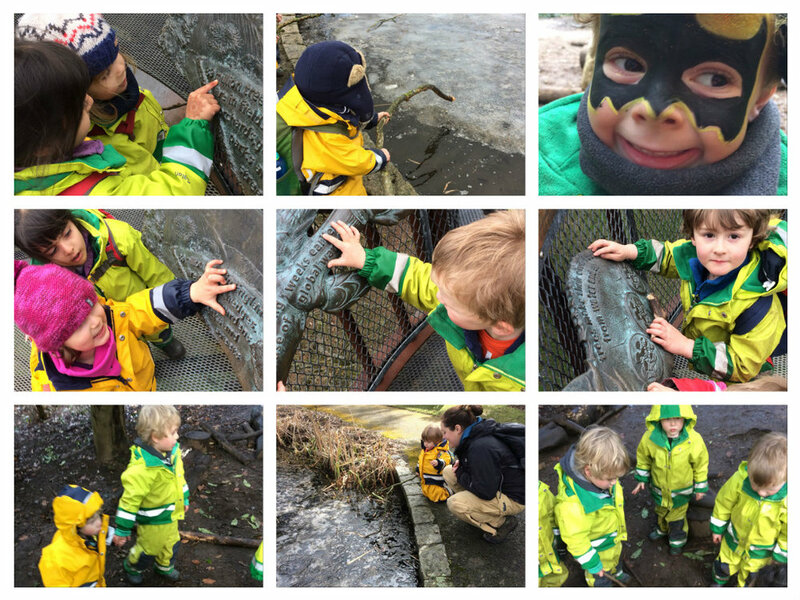 In Kew Gardens this week the children have been looking for the changes in the plants around us – a trip to the palm hot house sparked lots of conversations about how plants change and what they need to be able to grow. A visit to the Hive at Kew also encouraged conversations about the insects and the weather. They even managed to pursued Jeni, our Operations Manager, to hold the stick between her teeth so she could listen to the varied calls that bees have. In Chiswick Gardens, we have enjoyed being outside again, climbing with ropes and using the swing which has allowed the children to use all their energy. The children have been using their negotiation skills to take turns and share resources, as well as helping their friends to tackle trickier activities. 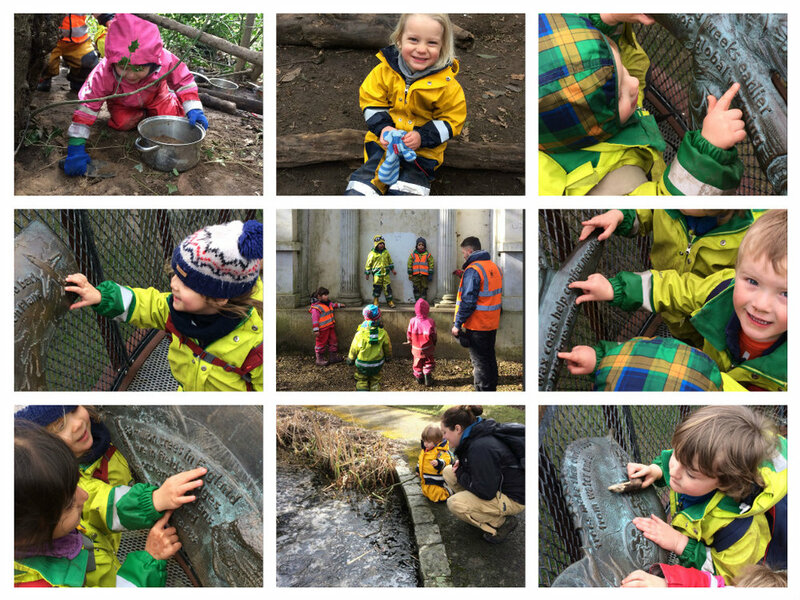 Adventure walks around the gardens have seen the children independently noticing the changes to the plants and trees and what is now starting to grow. Story telling remains a firm favourite and “Oi Dog” and “Oi Frog” are revisited almost daily with the children now knowing the stories, what comes next and adding their own versions! We hope that you all have a lovely sunny weekend! Newer PostBarnes - Making animals!